Our vacation has come to an end and we are currently en route back home. We had such an amazing time and I can’t wait to share everything with you! While it was nice to get away for a bit and unplug, I missed all of you dearly and am SO happy to be back 🙂 I’ll have some new content for you all on Monday! Until then, enjoy this last post from Abby of @putonkindness. 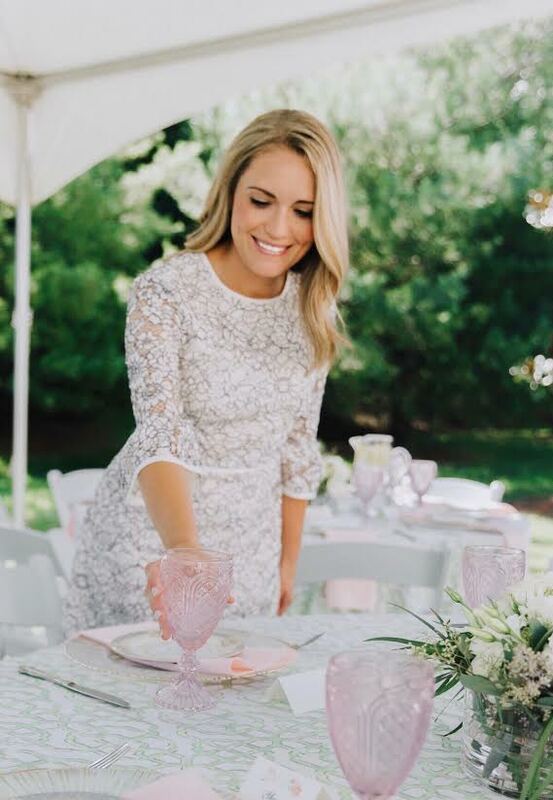 She is sharing 6 tips for hosting a flawless Southern brunch! This is a bit different than my typical fashion posts, but I knew it would be something that you all would enjoy, especially with summer right around the corner! And while Abby doesn’t currently have a blog, she has a fabulous Instagram so make sure to check her out! Living in the South comes with a lot of traditions, and one of my favorites is celebrating a special occasion with brunch. 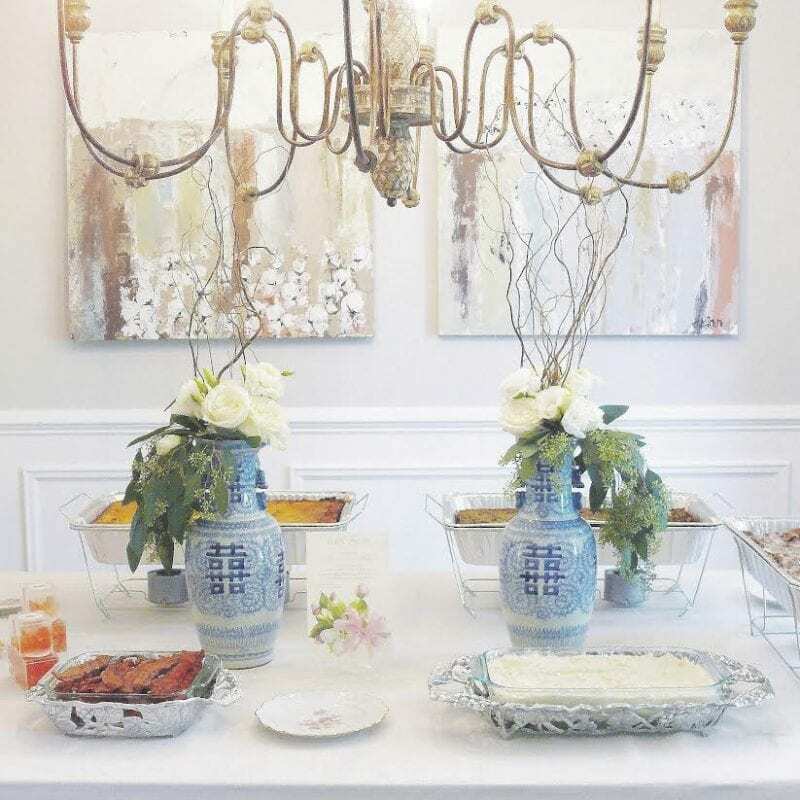 Whether the brunch is for a simple gathering or a special occasion, here are a few tips that may be helpful when hosting. 1. Always have fresh flowers. It can be as simple as clipping a few flowers or magnolia leaves from your yard (because what Southern woman doesn’t love magnolias?) and arranging them in a vase. The arrangement doesn’t have to be anything extravagant. However, if you want your brunch to feel a little more fancy, you may hire a florist to create a centerpiece for your table and small arrangements to place throughout your home. Fresh flowers in the entryway, powder room, and kitchen add a nice touch. 2. Create a welcoming atmosphere. My mom has always taught me the importance of engaging the senses of your guests. Having candles lit will help your home smell inviting. Your home also needs to be pleasing to the eyes. Everything should be clean and tidy so your guests feel relaxed and can easily enjoy their surroundings. Soft music playing in the background helps ease any awkward silences and creates a comfortable environment. Of course, the food is the star of the show, so you’ll need to plan on having a delicious spread for your guests to enjoy. 3. Plan the meal for your guests in advance. You may serve breakfast food, lunch food, or a combination of both. Just be sure to include a savory dish and a sweet dish. I typically lean toward serving breakfast food. Some of my favorites are fresh fruit, sausage and egg casserole, bacon, cheese grits, hash brown casserole, and sweet pastries. I also like to serve orange juice, fruit tea, and coffee. And don’t forget the sweet tea, because Southern women love their sweet tea! 4. Set the table with proper place settings. 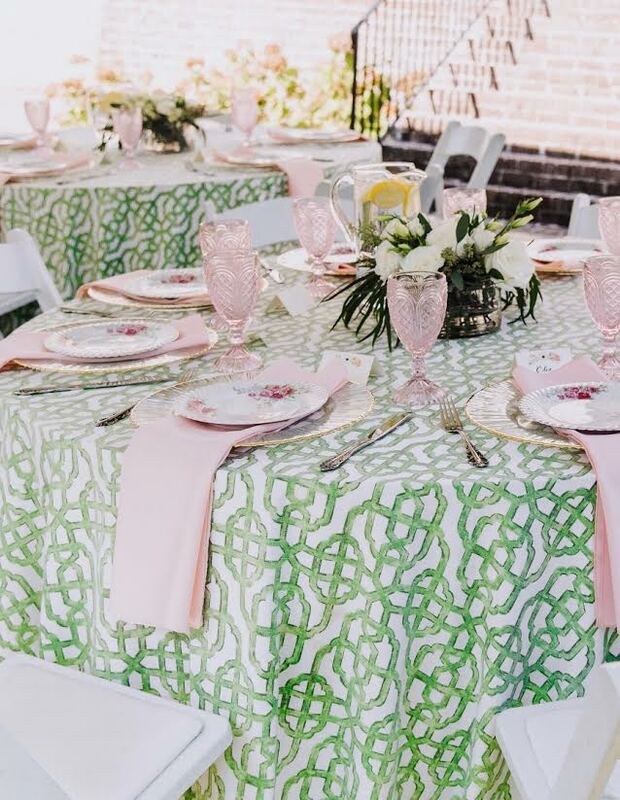 A tablecloth adds a nice touch and helps take your Southern brunch up a notch. 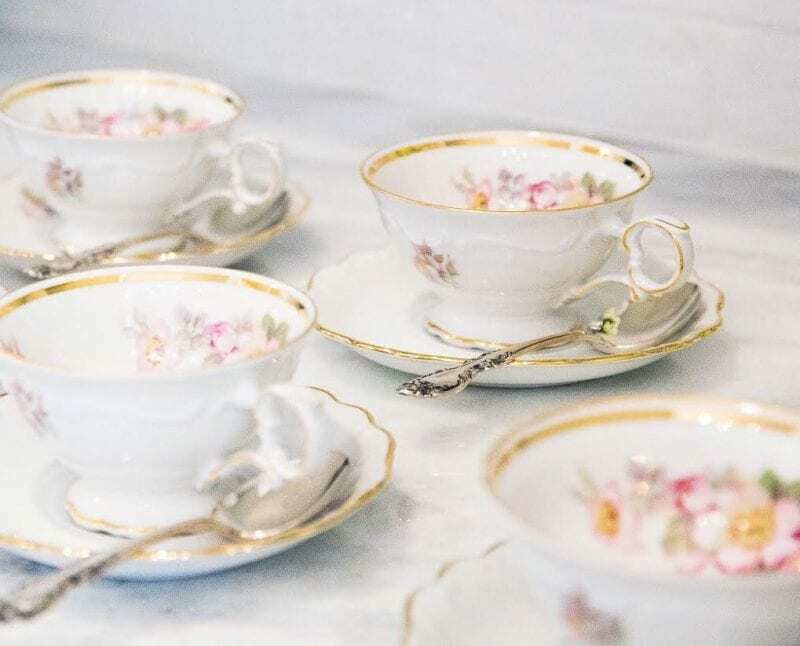 Place cards, cloth napkins, and china also make your guests feel extra special. When deciding on the flower arrangement or centerpiece for your table, simply make sure it is low enough for your guests to see over it. 5. Dress for the occasion. There is an unspoken rule here in the South that it’s better to be overdressed than underdressed. When in doubt, simply go with something classic, timeless, and chic. I believe if you feel pretty, you act pretty. 6. Remember that it is more important to bless your guests with kindness than to impress them with extravagant food and décor. 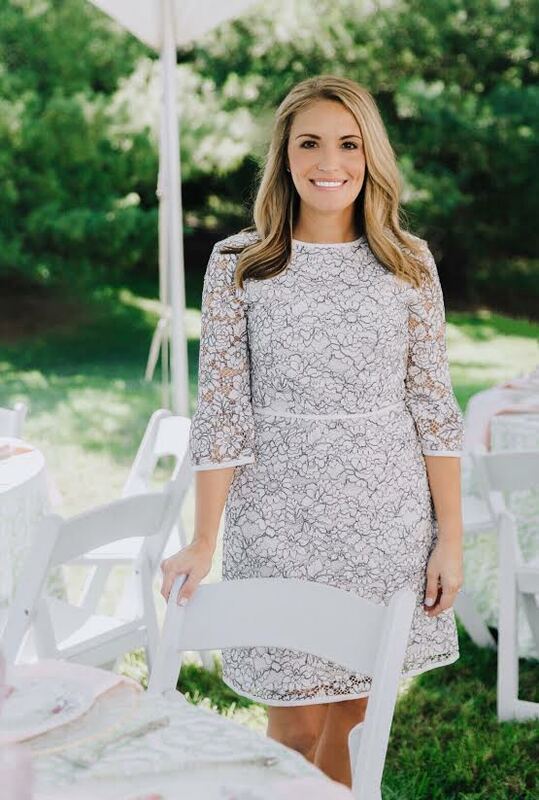 My sister always reminds me to “bless not impress,” and if you can remember that, you are sure to throw a wonderful Southern brunch for your guests. Just relax, be yourself, and have fun! Will you be incorporating these tips for your next Southern brunch? 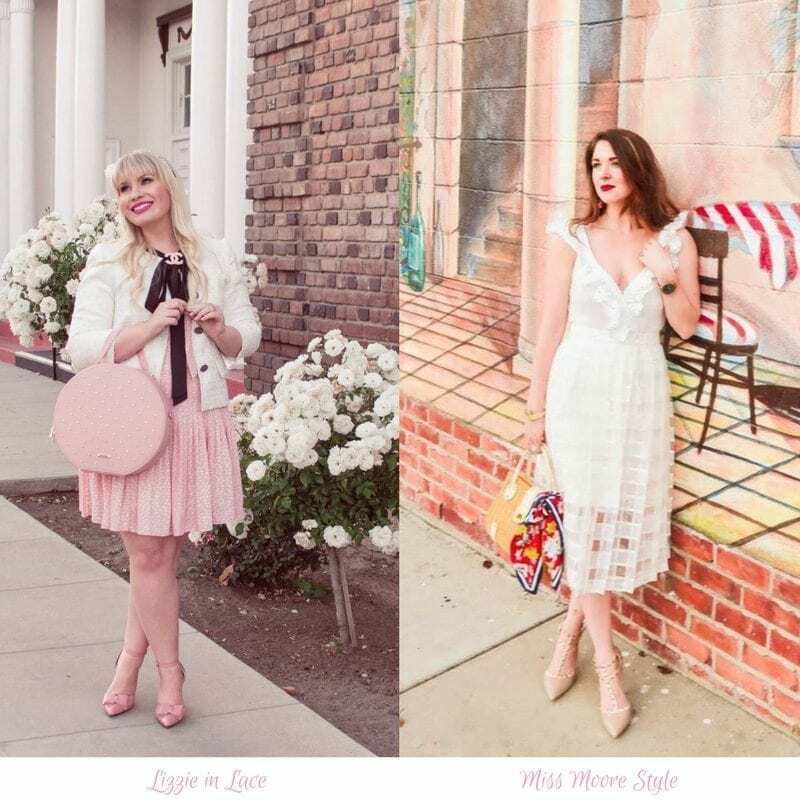 Welcome to the Friday Favorites link up with your co-hosts Liz from Lizzie in Lace and Jessica from Miss Moore Style!